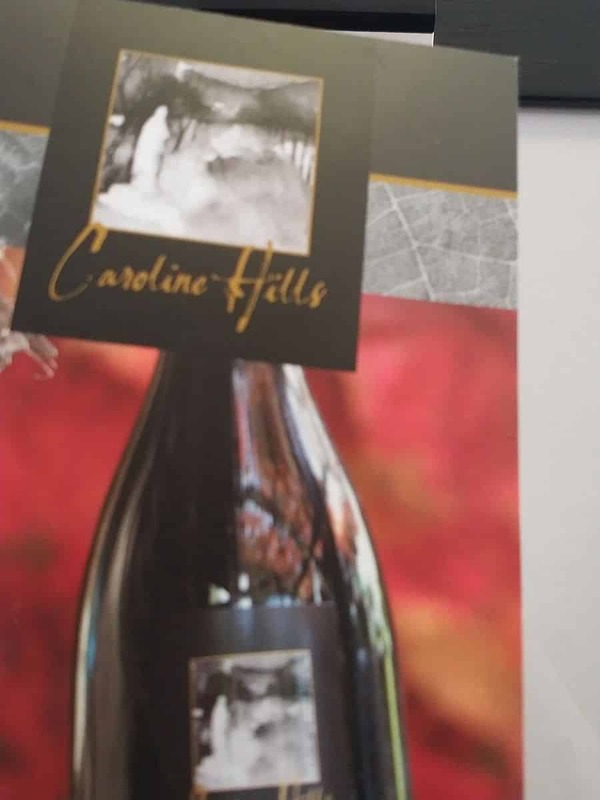 Caroline Hills Vineyard is a boutique winery located in the renowned wine growing region of the Limestone Coast in South Australia. 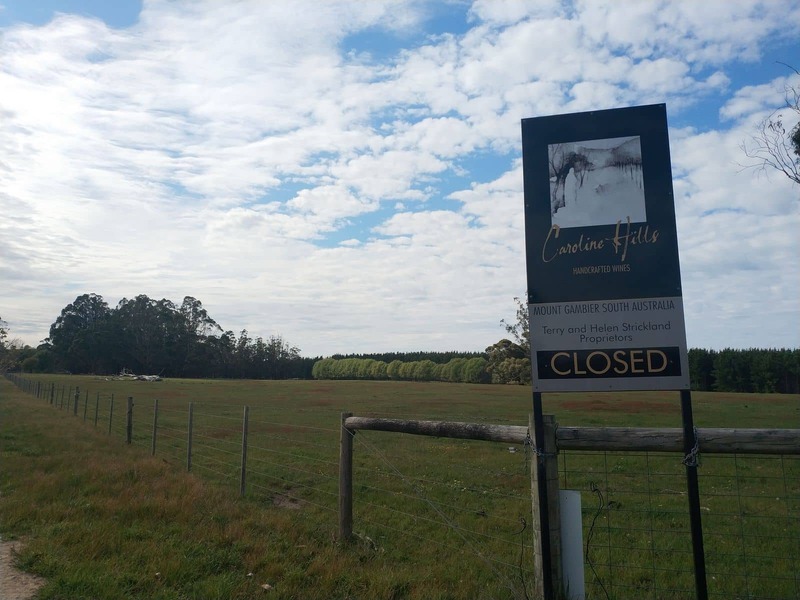 Its name is derived from the picturesque rolling hills that make up the Hundred of Caroline, just southeast of Mount Gambier. 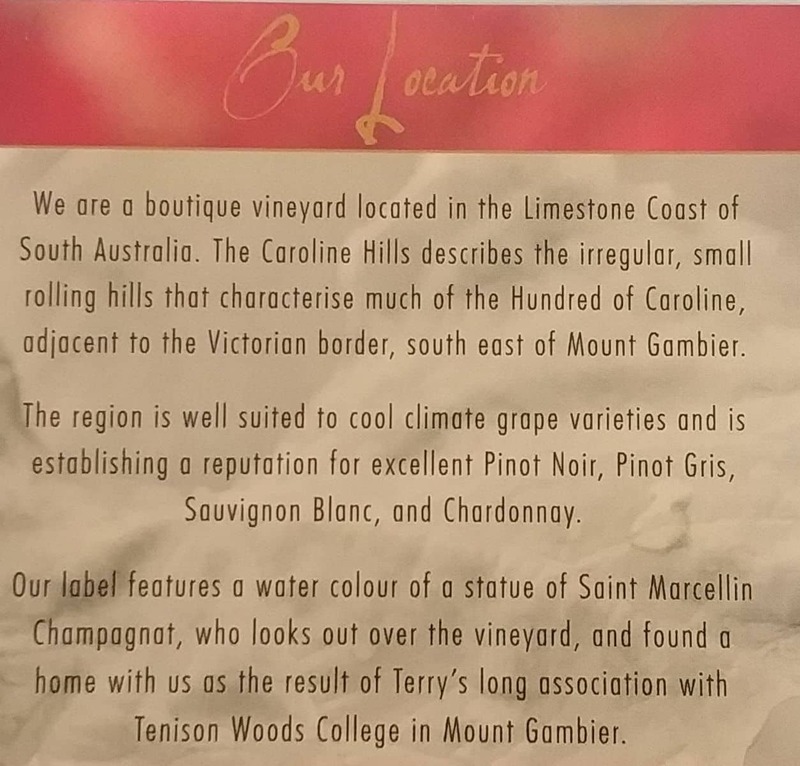 It is famous in the area for producing some of the best wines. 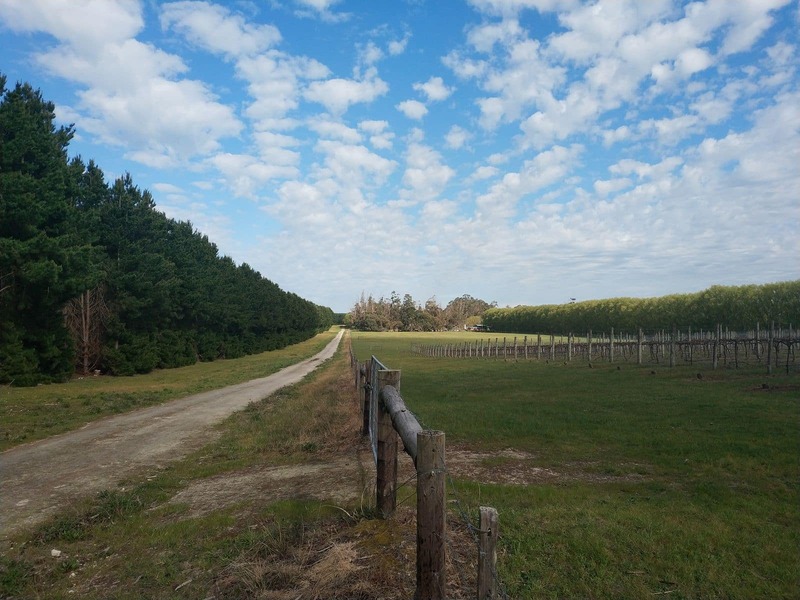 The land on which the vineyard is located was bought in 1975 and at the time, it was a 62-acre property used for farming. 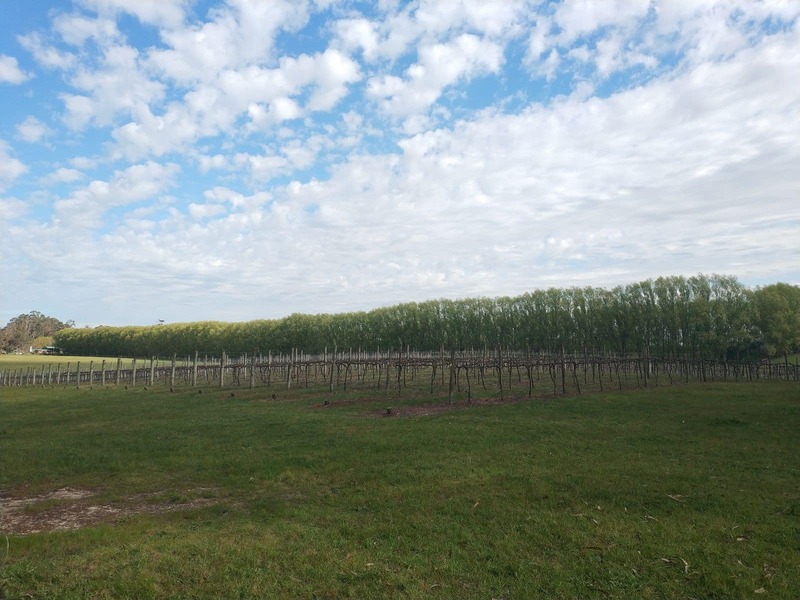 Upon its purchase, the land was used to grow an array of crops and eventually, grape vines. The first variety grown was the Cabernet Sauvignon, back in 1988. They gradually expanded and soon began planting Merlot and Cabernet Franc. 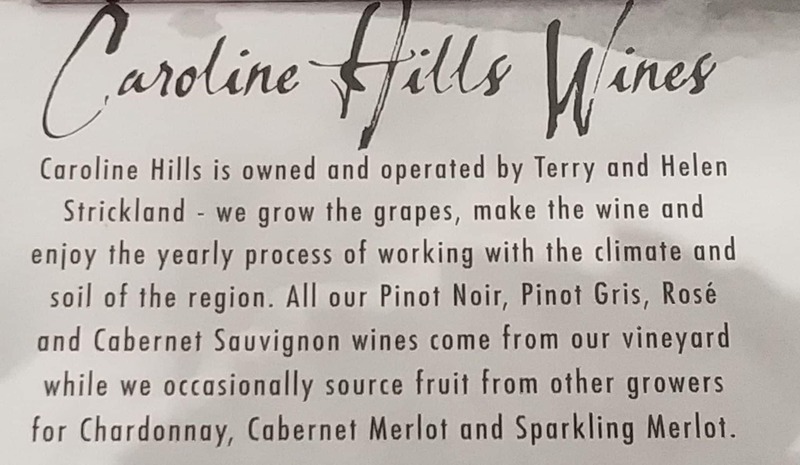 In recent years, the addition of the Pinot Noir has delighted even more wine enthusiasts who come and visit. There are several notable wines worth trying. These include the Shiraz 2015, the Pinot Noir, both the 2012 and 2013 as well as the 2006 Cabernet Merlot. The latter is a superb red wine whose persistent palate is laden with sweet fruity flavours and characteristic of soft but dry tannins. This Merlot is the perfect accompaniment for lamb and veal dishes.The 2013 Cabernet Sauvignon is a highly sought after wine too. It is a deep purple wine whose palate has crisp elements of red fruit. This approachable wine goes well with grilled lamb and your favorite meat dishes. 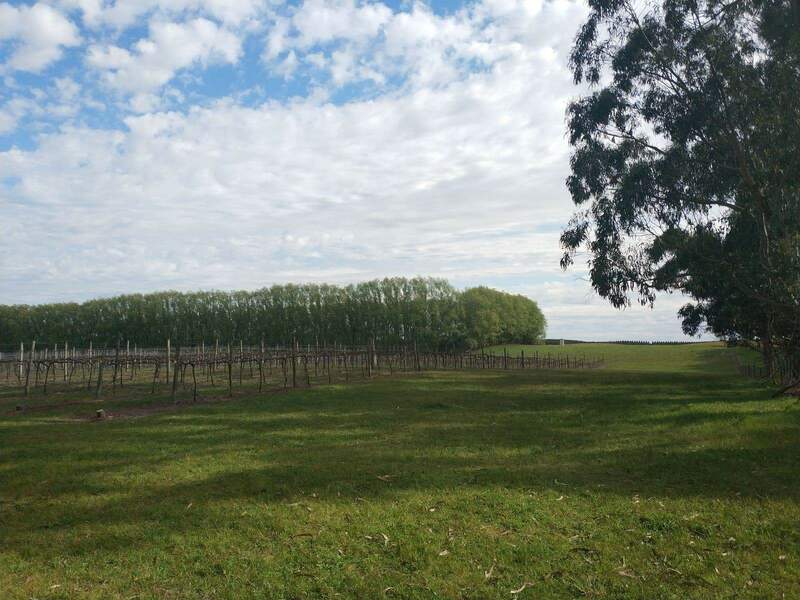 In addition to enjoying the wines at this vineyard, visitors are also encouraged to visit the cellar door and garden. The cellar door is open on weekend afternoons in November and December for fun wine tasting sessions. Groups can avail of garden tours, a stunning place to explore as it features many beautiful trees, lush greens, and well-manicured lawns. 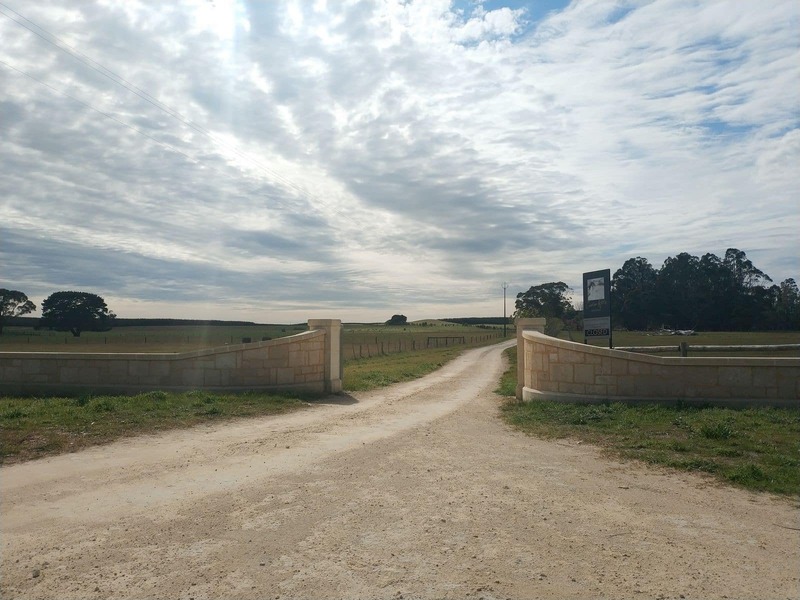 Caroline Hills Vineyard is a must-visit while in the Limestone Coast of South Australia.